Health Minister Steven Miles said on Friday the call for tenders was a major step in the process towards the hospital redevelopment. 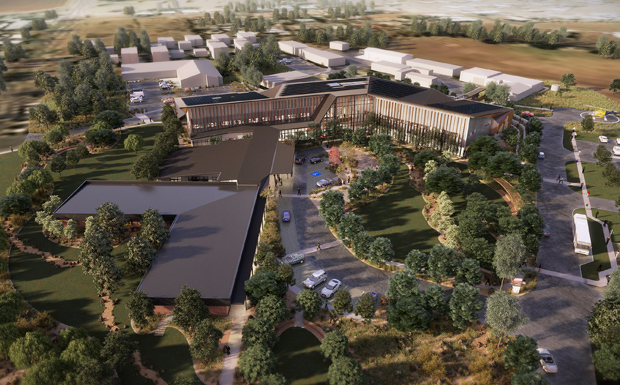 “This new hospital is not only essential for Kingaroy, but for the whole South Burnett community,” Mr Miles said. 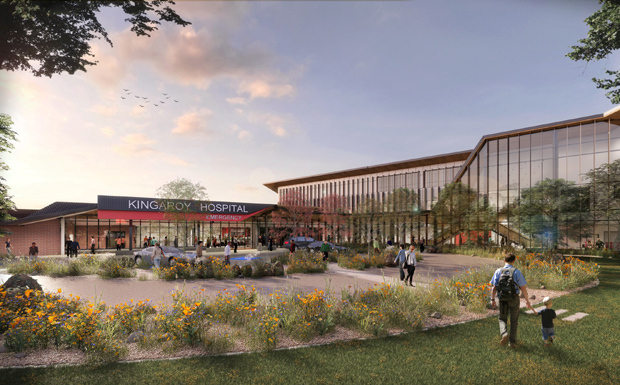 “Over the next two years, Kingaroy Hospital staff and the community, who were consulted and provided input, will see a new hospital being built. “We will ensure that local companies can contribute to this project, one which will have a massive positive impact on the region. Darling Downs Health Board chairman Mike Horan thanked Kingaroy Hospital staff for their input into the process. “Our staff have continued to provide the highest quality services and patient-centred care throughout the initial early works, which shows the resilience and dedication of the Darling Downs Health team,” he said. Detailed design of the hospital is now well advanced and is on-track to be presented to the shortlisted tenderers for final pricing by the end of March.